The Binance Chain Test Network will be launched for testing on February 20th. In a recent live broadcast of Ask-Me-Anything, Binance CEO Changpeng Zhao presented the cryptoinvestors and investors community with information on several events related to the exchange and its projects. Of particular interest was his response regarding the launch of the Binance Chain network. During the live broadcast, he announced that the Binance Chain test network will be available in the coming weeks. Since then, Zhao confirmed this with a tweet, stating that public testing of the network will be available on February 20. Now for testnet we decided to run eleven test nodes. The number of validators in our network will not be large, mainly for performance reasons. So it will not be as big as a Bitcoin network with thousands of nodes. It will be more like NEO ... or even Ripple ... fewer nodes, but each node will be quite large. Also during the live broadcast, Changpeng Zhao explained how the Binance chain would work without smart contractual functions. There are no smart contracts in Binance Chain. We just have an interface for issuing a token, and you can trade them. 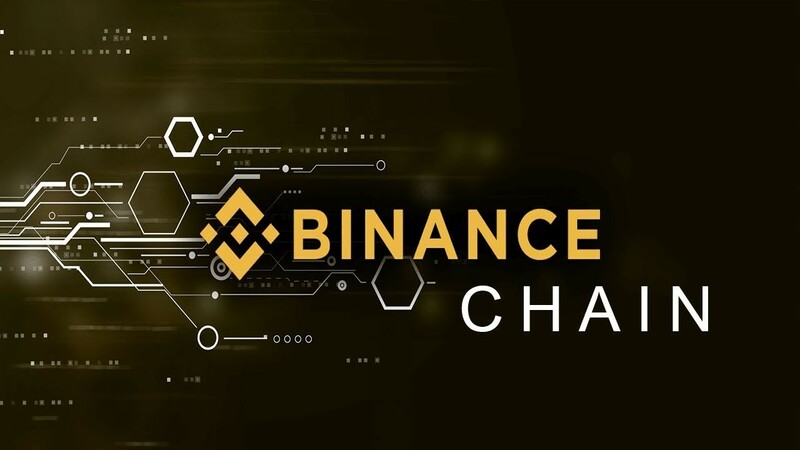 Despite the fact that the bear market is still in full swing, Binance Coin (BNB) has recently reached an important milestone - the level of 0.0026991 BTC. The last significant maximum of BNB was registered last June - 0.002655 BTC.